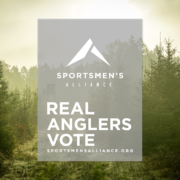 Take a stand for your passions, vote to protect fishing. 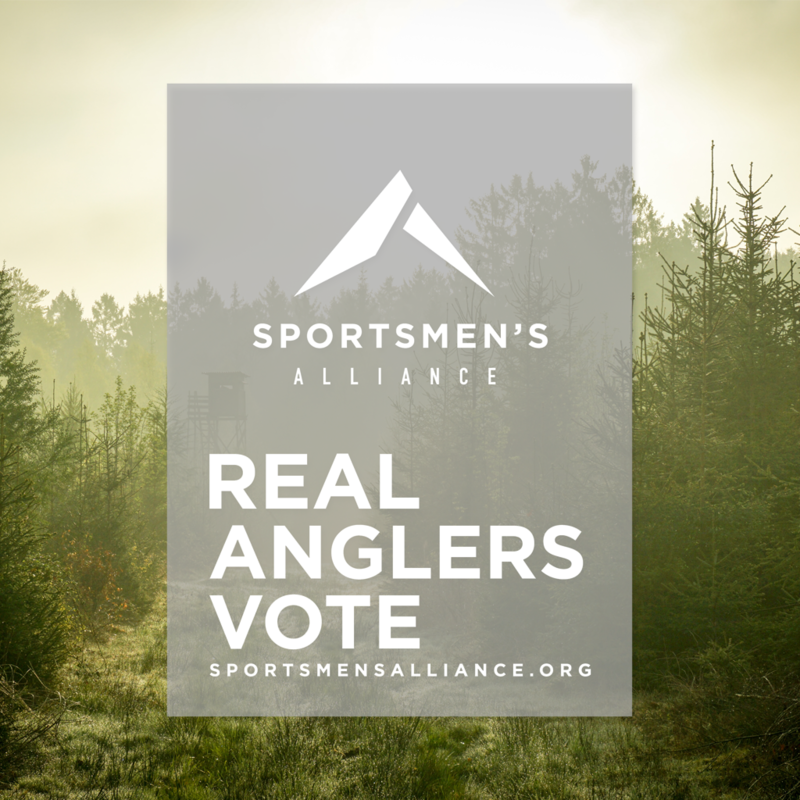 “Real Anglerss Vote”. It’s as simple as that. You put in the time, effort and money in each season to pursue your passion ion the water, don’t let so-called “conservationists” take that away with new legislation. Get out and vote.